Do you love the Peanut Ball? We at Premier Birth Tools LOVE the peanut ball! 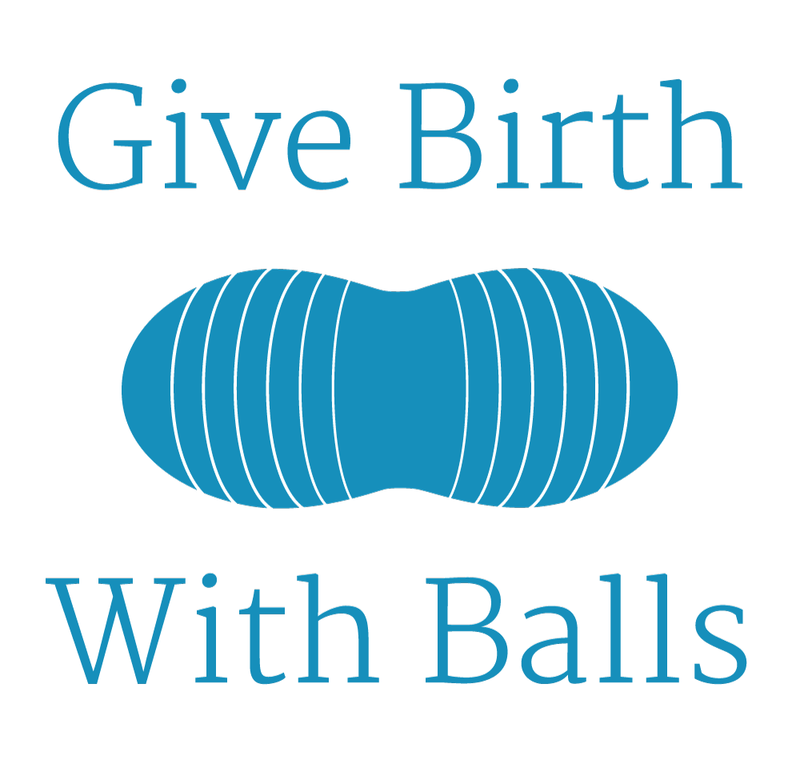 In fact, we love the Peanut Ball so much, our tagline is “Give Birth With Balls,” and we’re now proclaiming it loud and proud on our new Give Birth With Balls T-shirt. Peanut Balls are making a difference! Peanut Balls are making a difference in so many labor and delivery rooms and helping doulas, nurses, midwives, and obstetricians a fabulous tool they can use to help their clients and patients in labor. Some feel the use of Peanut Balls could actually help to lower the cesarean rate in our country. 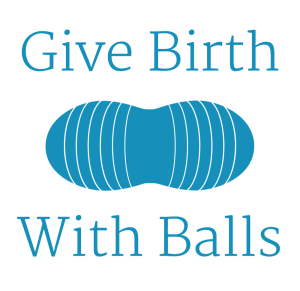 Many nurses and doulas are wearing the Give Birth With Balls T-shirt and love them. Made of a 50/50 blend and a ladies cut, they have a very flattering fit. Wear them everywhere. The Give Birth With Balls tagline is clever and puts a smile on people’s faces and makes them wonder, “What does Give Birth With Balls mean?” When they ask you, you can tell them all about the Peanut Ball! If you REALLY love Peanut Balls, you should become a Peanut Ball Ambassador. The goal of Premier Birth Tools is to get a Peanut Ball into every hospital and birthing center in the United States and you can help us achieve that goal. 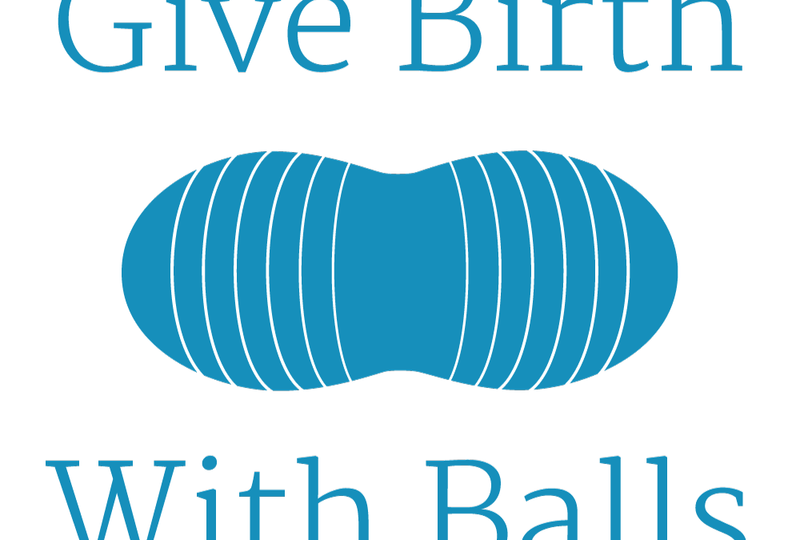 Buy your Give Birth With Balls T-shirt and become a Peanut Ball Ambassador today!